As you’ll know if you’ve been following our blog, tweets or facebook updates; the Stirchley Community Market will be at returning for a Christmas special on Tuesday 26th November. We didn’t have an October or a November market, so we’re particularly looking forward to this one, and we’re quite excited about being at The Roadhouse. The market is a great chance to buy from local independents; whether it’s for Christmas presents or additions to your weekly shop. 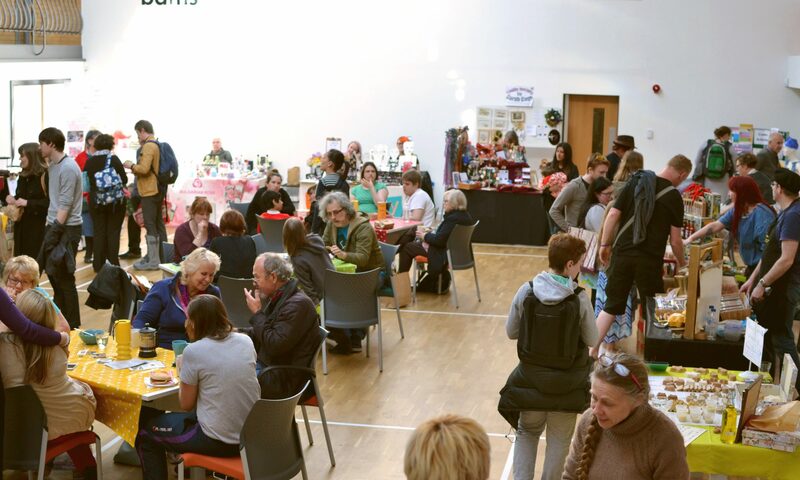 Being a community market, it’s also great fun chatting and socialising with the locals. Throw in the Roadhouse’s Open Mic Party, Christmas tunes from the Stirchley Community Market’s resident DJ, a possible appearance from Father Christmas himself – and you’ve definitely got a Tuesday evening like no other. We’ll be open from 4pm to 11pm, with The Roadhouse’s Open Mic Party starting at 7pm. We may have a couple of last minute confirmations too. We hope you can join us for what will be our last market of the year! Ah …this explains why we couldn’t find a market this week at the Working Men’s Club & didn’t stumble upon it last week when in Stirchley 😦 Was really looking forward to it, both for Christmas presies and to catch up with folks. I hope a good number of people found you last week and wonder whether you could review the places that you display posters or put flyers to ensure word gets out when it’s not at ‘usual’ place & time. I also hope a slightly more central & pedestrian-friendly might become available for the future. Look forward to coming along again next year! 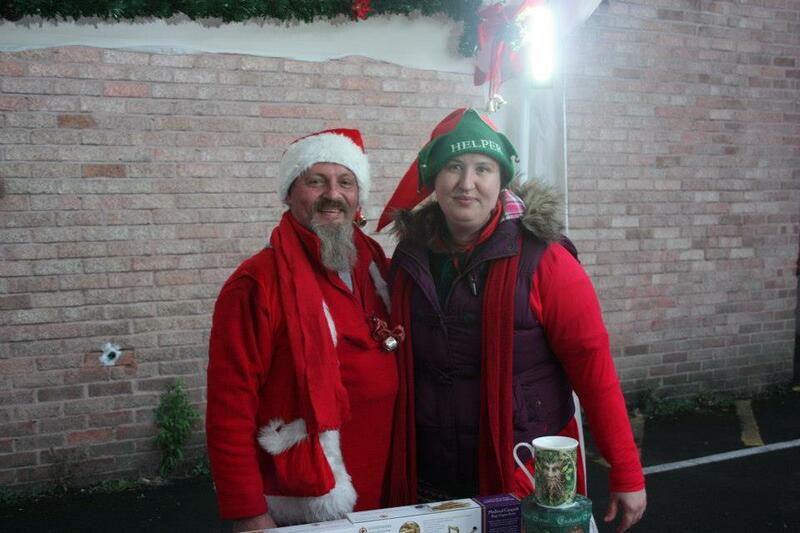 Sorry you didn’t get to come along, it was great fun hosting a Christmas Market there. It was a joint venture between us and the Roadhouse, and we both advertised it, with posters but mainly online: we tweeted about it a lot, and wrote 3 blog posts. If you sign up to follow the blog then you’ll always be notified about what we’re doing. Best wishes, and we hope to see you next year.